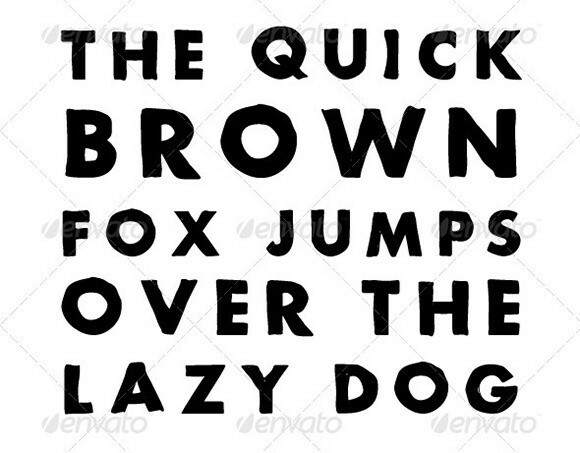 No doubt, free fonts are sometimes of high quality, but, in most cases, they are not up to the mark. 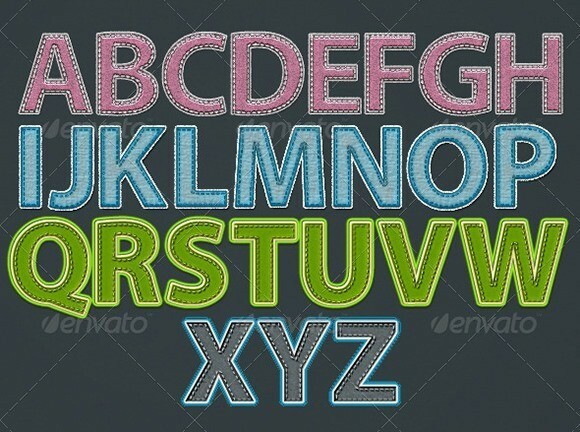 Especially if you are working on a big design project, considering high-quality premium fonts is the best option. 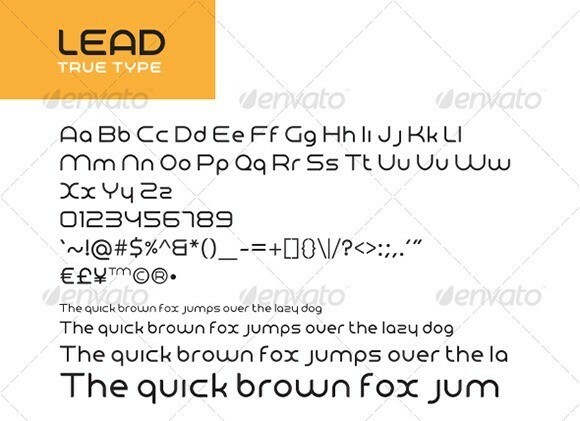 I would recommend that you use premium fonts in situations where you are designing a website for a client so that your work looks totally professional. 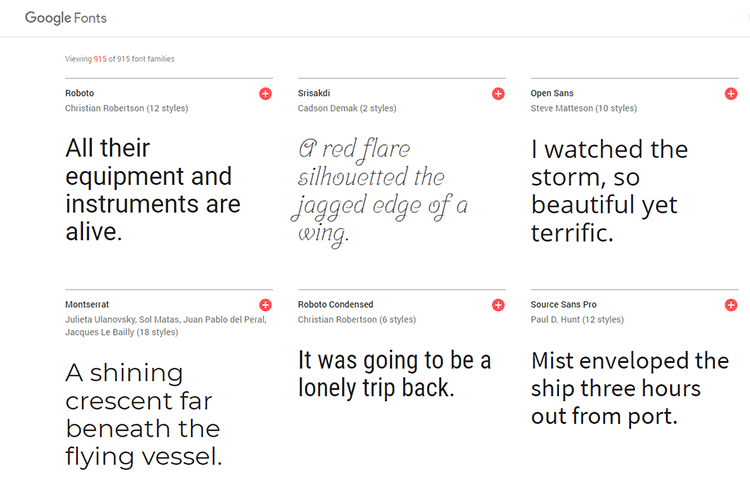 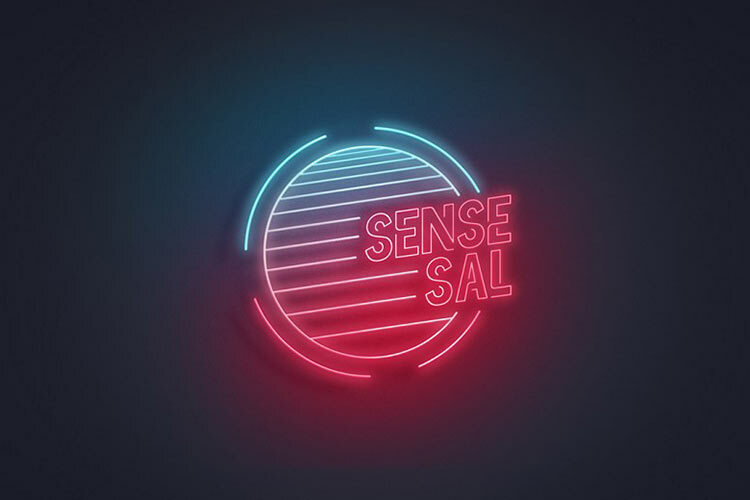 In today’s post, we are featuring top premium fonts to help out the designers who are wasting their precious time in searching for the finest fonts. 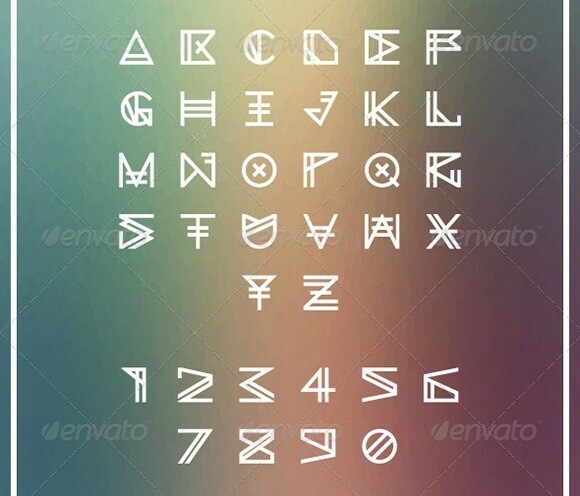 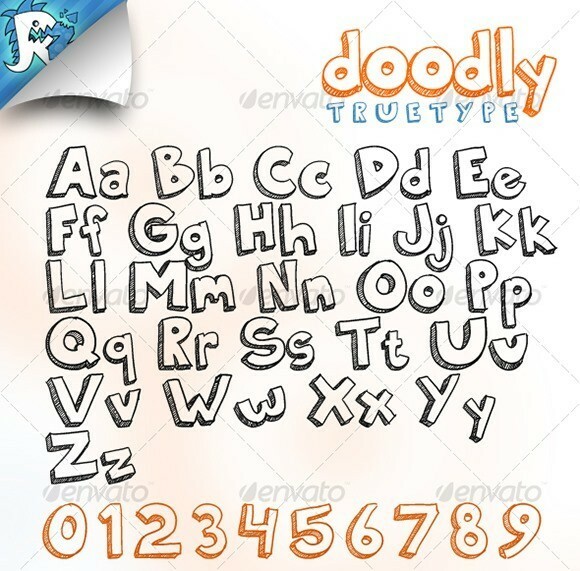 All these fonts are of high quality and can be bought or a very reasonable price. 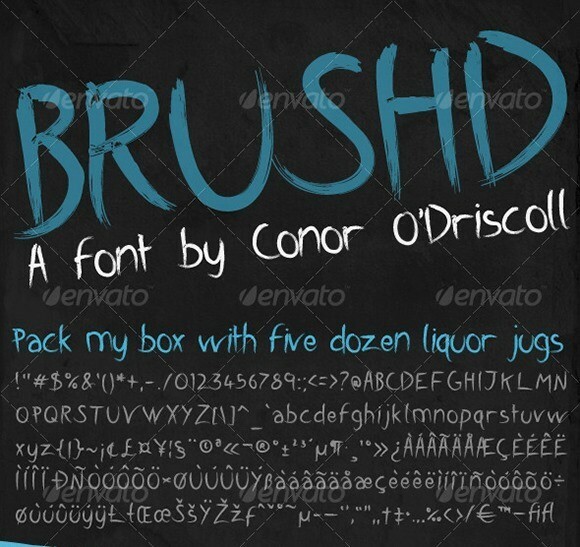 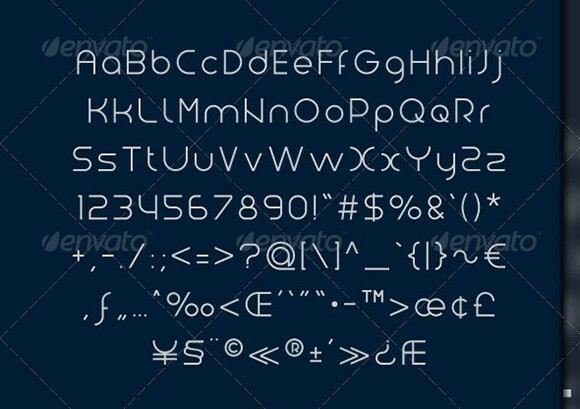 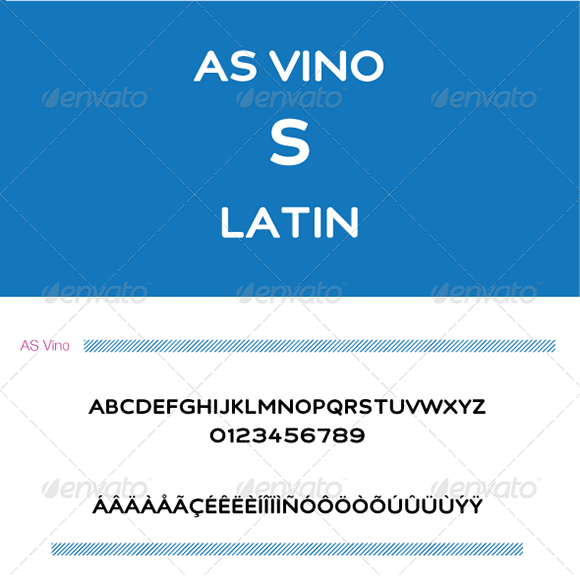 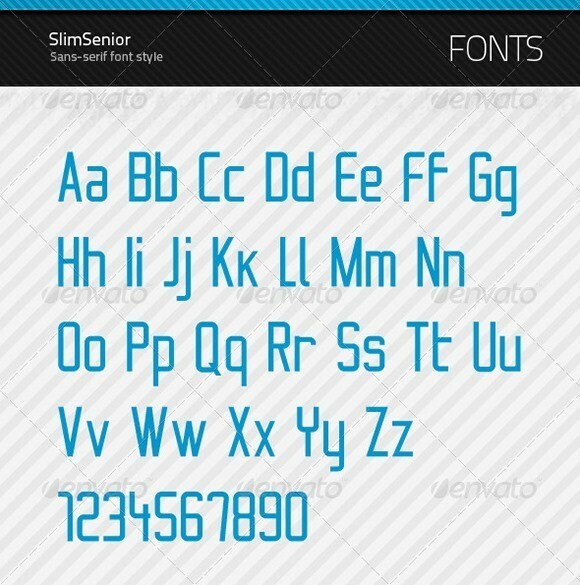 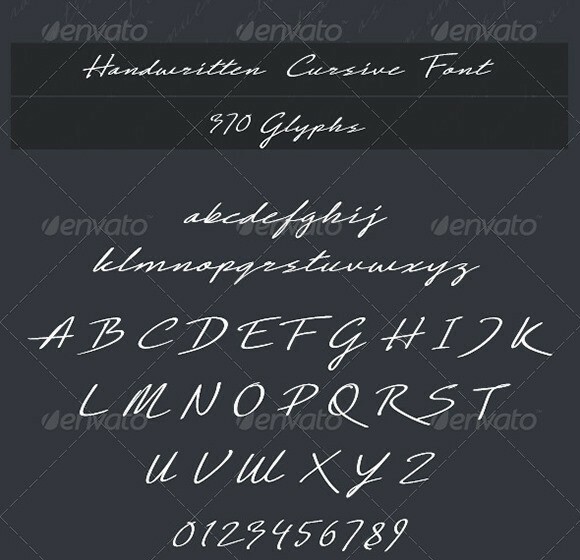 All premium modern fonts in the list above are of high quality. 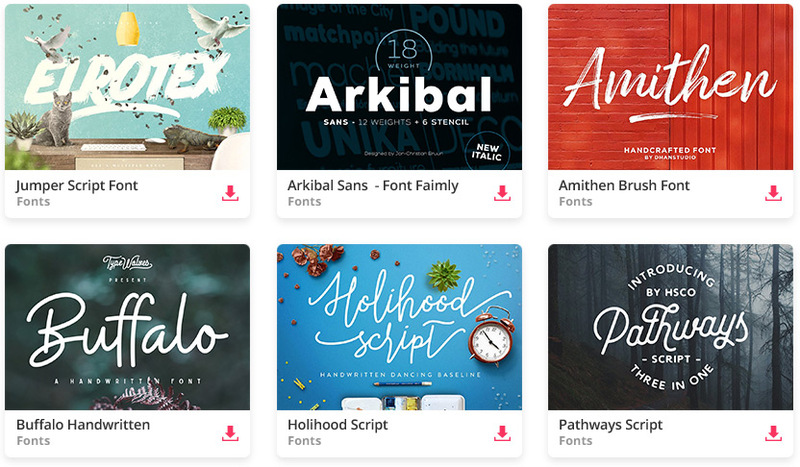 These will work in your every design project. 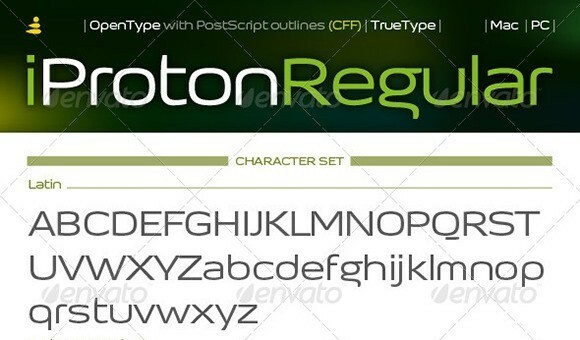 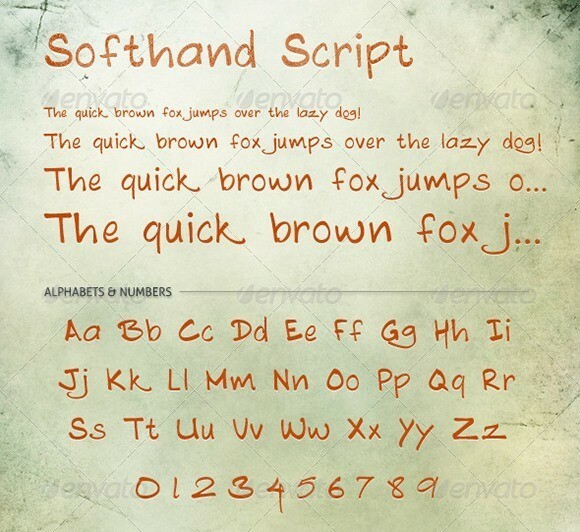 Although some users might look for some free font collections, when you compare those free fonts with these featured premium fonts you will see a clear difference in quality.